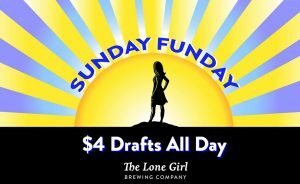 Celebrate #MadBeerWeek with $4 drafts all day Sunday!  The Lone Girl is a craft brewery, brewpub, and family-friendly restaurant with rooftop deck and space for private and company events. 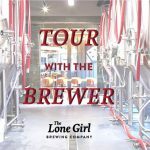 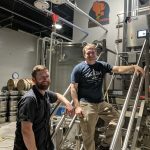 Brewery tours available.